The Oconomowoc Community Center is available for booking 18 months in advance for City residents (pays taxes to the City of Oconomowoc) and 12 months in advance for Non-Residents. All reservations are subject to availability. Please feel free to come check out the building during our normal office hours! 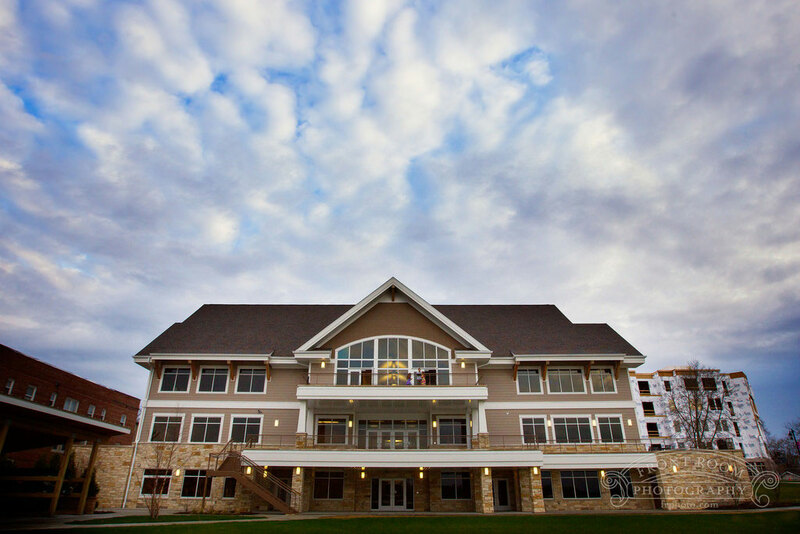 The Community Center houses the City of Oconomowoc Parks, Recreation & Forestry Department. Oconomowoc Recreation programs are offered in the Community Center. The Community Center's upper hall is available for corporate and private events. Welcome Foolery's - Liquid Therapy to our approved catering list! 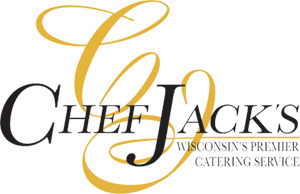 Check out their catering information for your event! Foolery's is a restaurant and bar located on Okauchee Lake and it has the largest outside deck around. Great food and drink specials everyday. Sweet video, we had to share! Looking for a spot to host a corporate event? Zilli Hospitality Group has something for you! Yay! We love their story! Plan yours here! Congratulations to all who were recently engaged this holiday! Come celebrate on the lake! We have plenty of 2019 openings!